Weed Eaters are very useful and effective tools at managing the overgrowth in your front or backyard and are the perfect method for trimming and preening the weeds that grow off the top and around the sides. 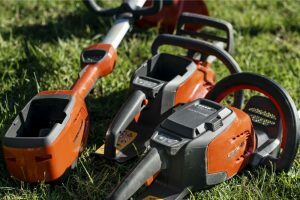 Different to the regular lawn mower, weed eaters are used to refine the landscaping of a yard and to cut down in the corners and sidewalks to ensure that no further growth underneath the tiles or edges can make its way up. Without the assistance of a weed eater, even the most specific lawn mower job cannot get the finer areas, particularly those that are the edges of the fence line. Weed eaters contain string, which spins out from underneath them and expands to a point of which the spool stops and you have a long line of string, making a sort of whip like motion when spun. This string is very effective at cutting down grass but also limited, as the quality of it wears down and the spool will slowly unravel, getting cut and eventually running down. All weed eaters have this, therefore requiring quick access to the spooling part so that it can be replaced. 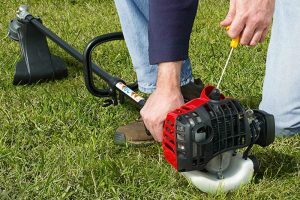 How to replace the string of your weed eater? What are the things you should consider when replacing the string of your weed eater? While the specifics to replacing the spool different between each individual weed eater, for the most part they will follow a general rule. If you are unsure of the specifics to your device, it is always best to try and find the instructions manual that came with it when you purchased it. If you cannot find it then you could also find the model on the internet and see if the manufacturer has made it available for download; most should provide this for free if it is available and rarely do they restrict you from being able to access it. 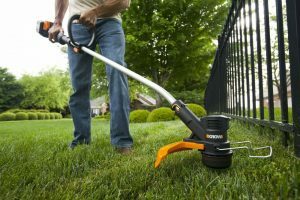 To begin the replacement method, push in the tabs around the head of the weed eater or alternatively unscrew the retaining ring attached to the trimmer head. This is the easiest step, as it should pop off the trimmer head to reveal the spool of weed eater string contained within. 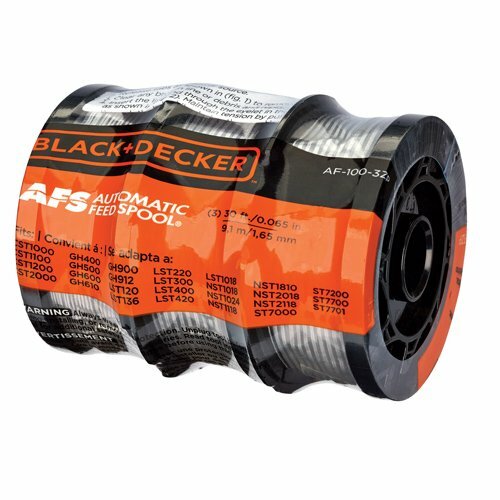 With regards to the weed eater string that will be used to replace the original, you can opt to either replace the weed eater string only or the spool it is wrapped around as well. Changing just the string can be more difficult than if you were to only replace the spool and string. 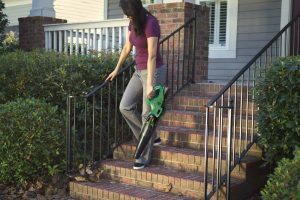 While the difference may only be a few dollars, it is recommended that you seek out a pre-spooled weed eater string so that you can make a quick and easy replacement without hassle and more assurances that once it is installed there will be no problems. Depending on the type of weed eater that you have you will need to either wrap the two strings around the head in the same direction or wrap them around the head against each other in opposite directions. 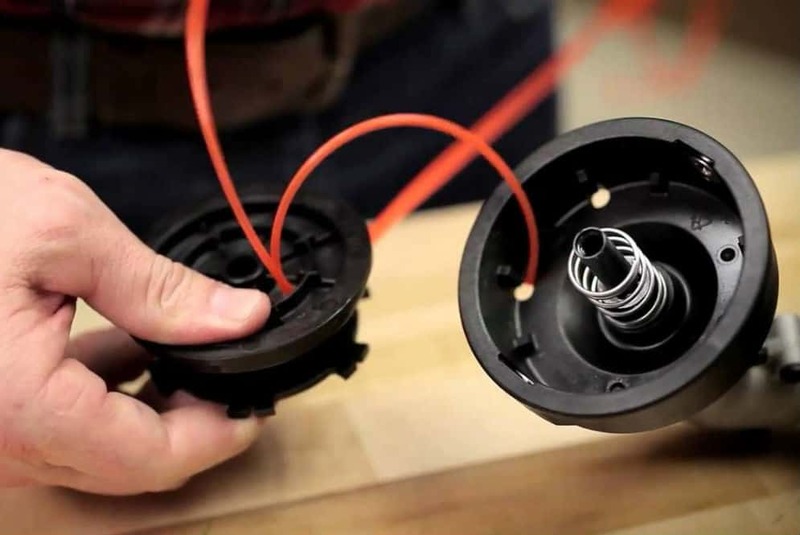 After either the new string has been spooled and cut or the replacement has been fitted in, you will need to locate two holes on the weed eater head cap and thread both pieces of weed eater string into them, ensuring that the spool does not unravel. When placing the head of the weed trimmer back into its place, you will need to either snap it back in order screw the head of the spool back in. This part can be the most difficult as you need to prevent the spool from unravelling or loose pieces inside the head of the weed eater from pushing out of place. Once the new spool has replaced the old one and the weed eater had has been fastened on, you should be ready to get back to your tasks towards having a much better looking front yard. 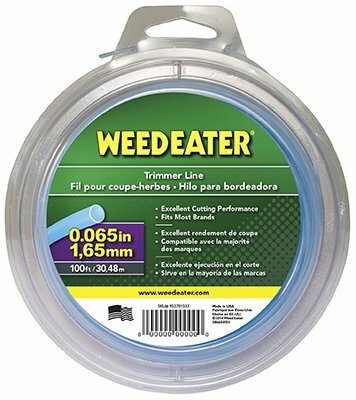 Weed eater string can be easily obtained from almost every hardware store around, with the varieties offering a lot of options. Some locations will have much more expensive but also more durable string for weed eaters that may have a high power or RPM on their motors. Additionally you could also buy cheaper spooled string that is not as strong and durable but will still manage to get the job done. For the most part the string can be found in two styles; spooled and unspooled. Spooled ones are simpler in that they are already wound up and will only need to be popped back in. Unspooled are coiled up but need to be uncoiled then recoiled back onto the head of the weed eater. It is up to you to decide on which works for you, however it can be easier and simply to by pre-spooled string if you want less hassle. You may want to consider unspooled string if you are using it a lot, as you will most likely find it in bulk at a cheaper price per length. 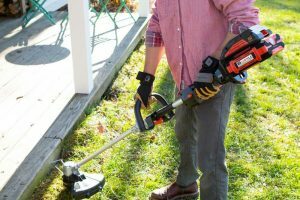 That is the perfect time to purchase a new weed eater head as it will not only keep the usefulness of the weed eater going, but you will be more likely able to use the device with less hassle and problems as you would previously. 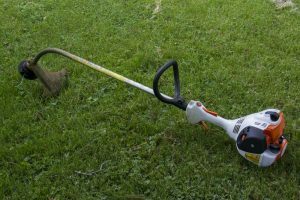 Sometimes you may be able to find ones with a much simpler design that can improve the amount of time you are spending on weed trimming as well as limit the amount of time spent completing these tasks as well as replacing the weed eater string. 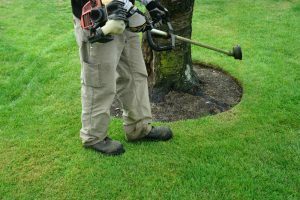 ​With all of this in mind it should not be too difficult to find an adequate replacement for your weed eater string and get it fixed and sorted so that you can complete your task, so that you can ensure that your yard is looking its best.